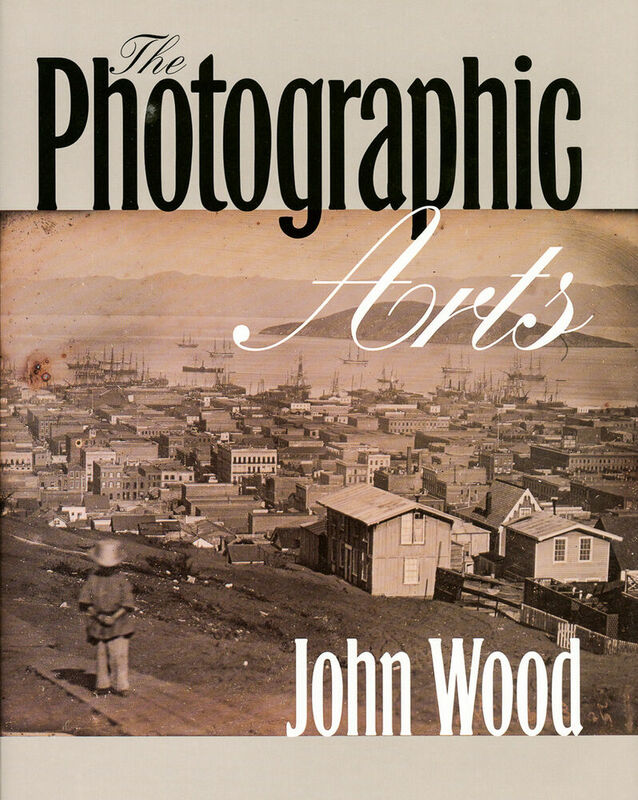 191 Seiten, 22,5 x 28,5 cm , 1078 g.
Included in this seminal work are essays on the western American daguerreotype, contemporary daguerreotypy, the American autochrome, the art of the cyanotype, European pictorialism, and American symbolism in photography. John Wood's probing of these topics carries him deep into the subject matter and, as always, his views are totally illuminating. Wood's fresh use of the diaries and journals of gold field miners and his penetrating vision of the near extermination of indigenous peoples—“the American holocaust”—enable him to contrast between the reality and the mythology manifested in the faces of photographed participants. 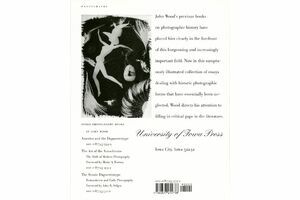 His equally ingenious view of American symbolist photography and the primary myth to which most of this work refers, the Grail Quest, leads him to some striking conclusions in the context of “Visions of Spirituality and Desire.” His survey both of the history of the cyanotype process and of a contemporary practitioner, his dissenting opinion of the controlling influence of Alfred Stieglitz on the pictorialist movement, and his groundbreaking view of the autochrome process in America are still other important and unique contributions to the field of photographic history. 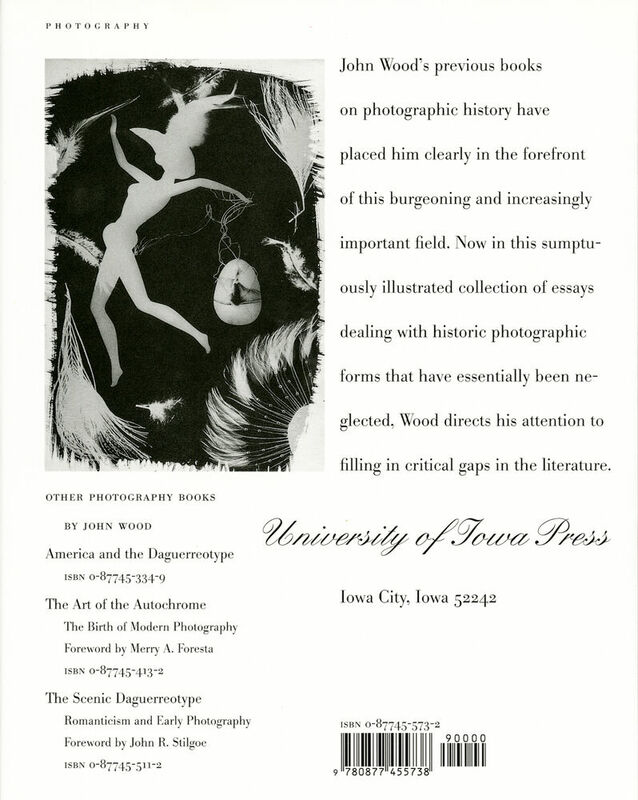 The 103 images in this stunning, learned book, printed one to a page, include 34 daguerreotypes in full color, 24 cyanotypes presented in blue duotone, and 45 halftones.